Set against a backdrop of the city skyline, Skylight is London’s most imaginative rooftop destination. 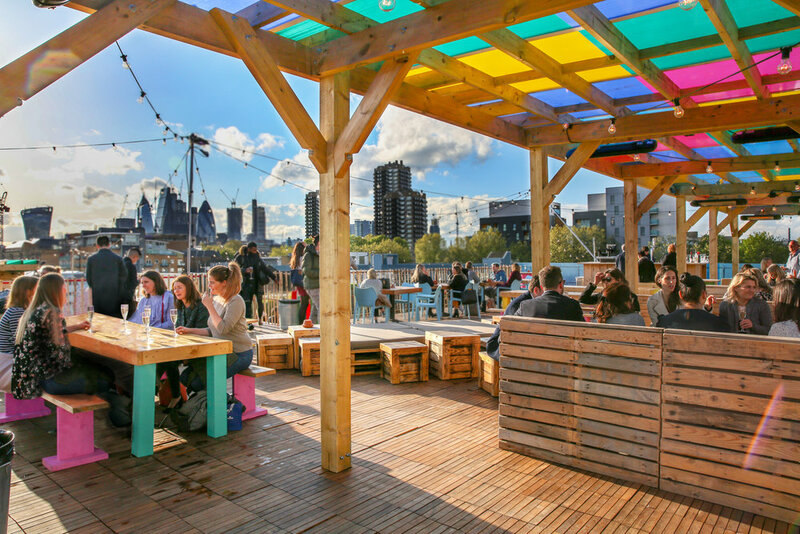 Summer sees Skylight transform into an urban lawn club in the sky. Croquet and pétanque will be back along with two of London’s best food traders will offer exciting menus with options for everyone. Skylight is a perfect choice for a unique summer party combining exceptional hospitality with stunning views as well as lawn games fun to get the atmosphere buzzing. 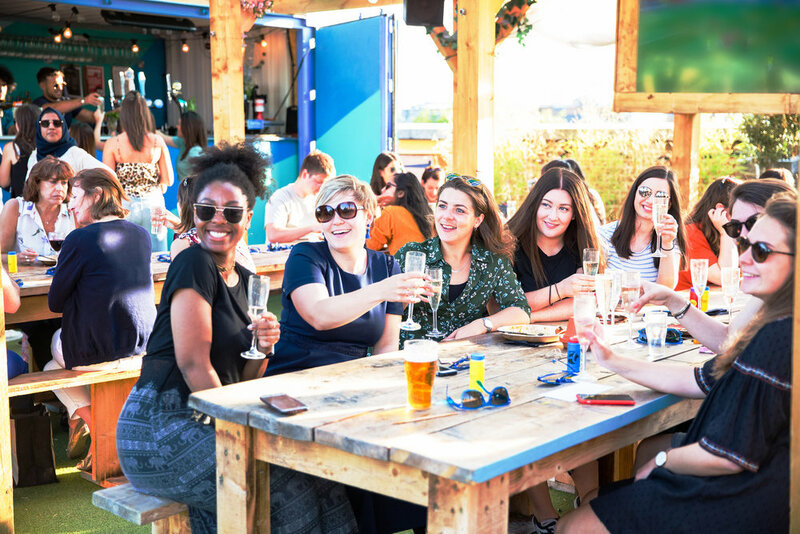 Visit us between May and September to enjoy croquet, cocktails and street food against the backdrop of the city skyline. Book now to secure your key summer dates – they’re filling up fast.